This is the old version of the Highland Park 12 year old in the dumpy bottle. Oak, raisins and marmelade in the smell. Light citrusy notes, some salt, peat and ashes as well in the background. A bit rough (in the good way) with the Island salty-earthy character in the taste. The oak plays its part as well. Getting quite sweet actually alongside the dried fruits and cigar notes. It´s only 43%, but the finish is actually quite long. The sweet vanilla is the last thing left. This just taste like old school - good quality – whisky. Good from the moment the smell hangs in the air, until you feel the last flavours disappears in your mouth. 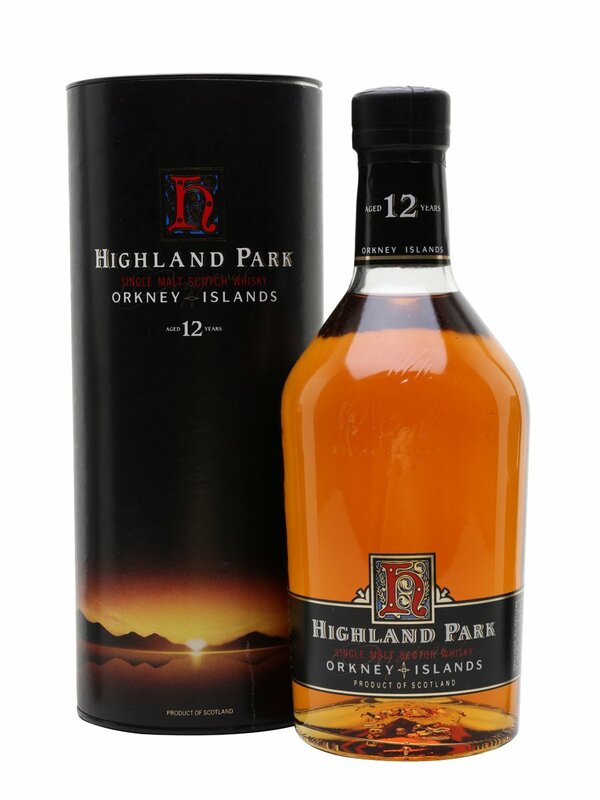 If the new Highland Park 12 yo tasted like this, I would come back often! I will give this 88/100 (22/22/22/22).